* What you need to start doing today to get a good nights sleep. * Common mistakes people make and how you can avoid them. * Prayers to help your family sleep. * Bible verses you can read that help with sleep. 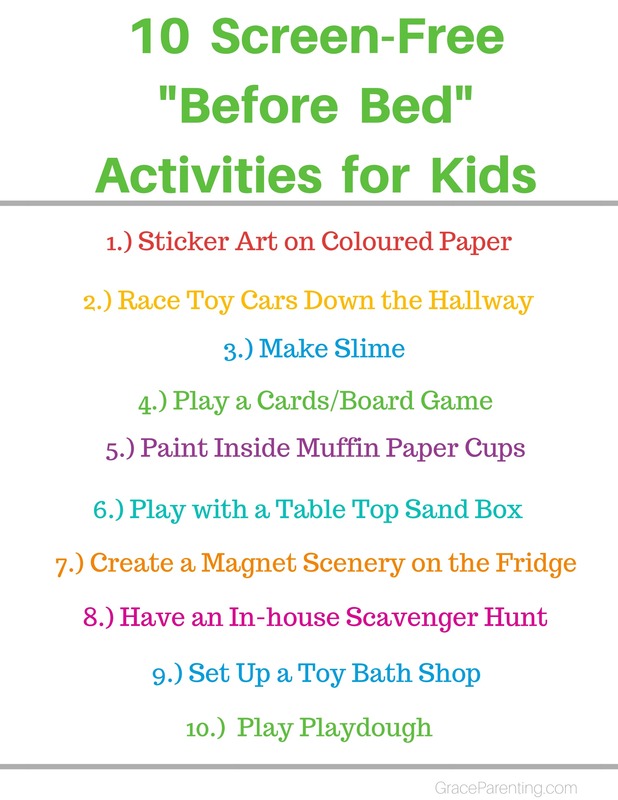 * How you can create a bedtime routine that works for your family to sleep better! Thank you for signing up for the Simple Sleep Secrets email course. I pray that you will receive lots of useful information that will help you and your family get a better nights sleep!